I have a confession: as a beauty enthusiast, it took me way too long to master the highlight. I never knew what qualified a highlighter as “good,” which one would really illuminate my skin. I went through a bunch of products—liquid, powder, sticks—and nothing made me glow to my desire. It turned out I wasn’t looking into the right brands. Here are my beauty favorites for glowy and illuminating skin! To start off, Anastasia Beverly Hills, to me, is the brow queen. I have tried her liquid lipsticks and contour kits. Safe to say, she kills the beauty game with those two. 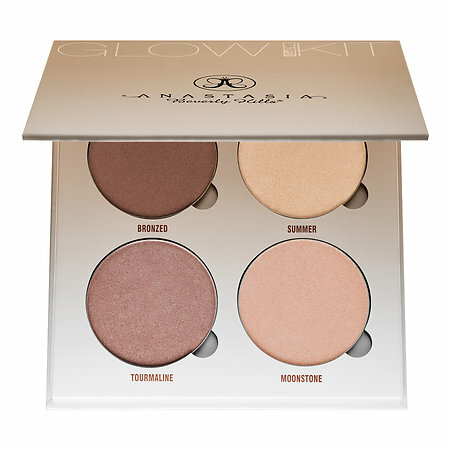 When 2016 rang in, Anastasia brought me illumination, with the release of her Glow Kits. 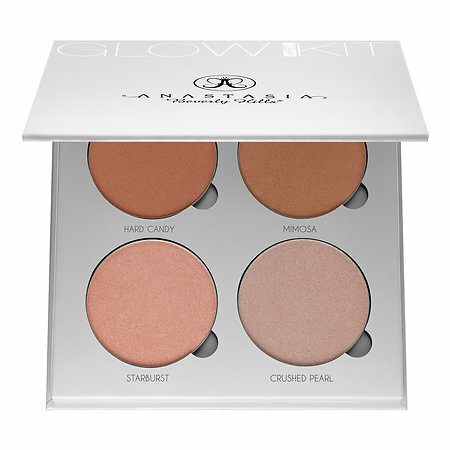 There are two Glow Kits that sparkle my eye, one being Gleam, which holds a quad of pearlescent tones. The other, Sun Dipped, holds a quad of warmer tones. 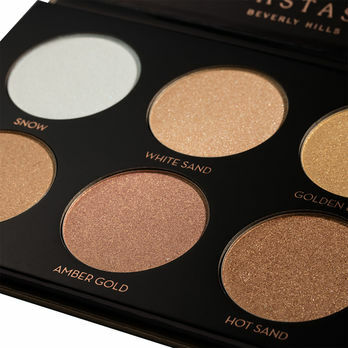 The formulas are so pigmented that with one soft swirl your cheekbones will be more prominent than ever. Each of the pods can be worn alone, but they really dominate when worn together. The powders are easy to apply and blend. So even if you fail to strobe, working these kits over your cheekbones, Cupid’s bow, and down the center of your nose – these kits will have you shining bright like a diamond in no time. Each kit is priced at $40, and if you do the math, you are getting each pod for $10, which is a steal because who doesn’t like paying drugstore prices for high-end products?